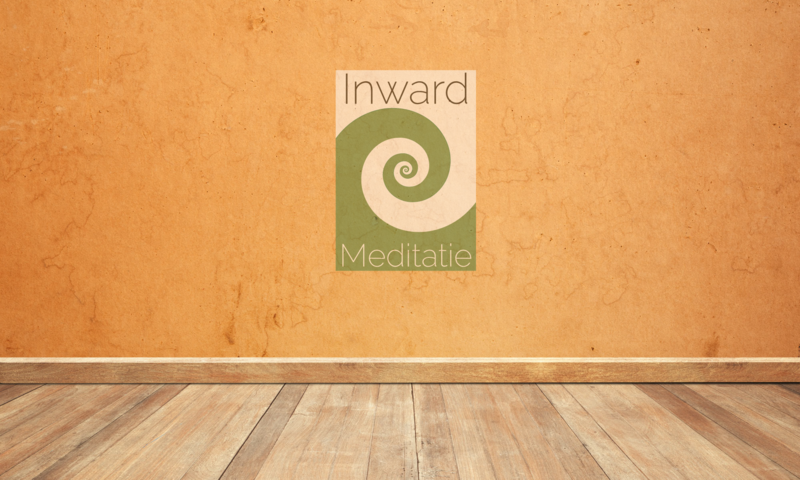 Every Tuesday night, Inward Meditation Utrecht hosts an open meditation group. We practice mindfulness meditation and metta. The evening starts at eight and finishes around nine thirty. After the meditation, you can stay and enjoy a cup of tea, and a talk on various facets of mindfulness practice. Generally, the 45 minute meditation follows a set structure. First, we focus on the breath or some level of metta to sharpen the mind, and to incline it toward wholesomeness. Second, we let go of focused attention to allow your entire momentary experience to be as it is, without rejecting, avoiding, chasing or holding onto any particular experience. This is sometimes called choiceless awareness. This kind of practice has a variety of benefits, if practiced regularly and thereby made available to your daily life. If you’re a beginner, you are encouraged to practice switching between the first and second stage, repeatedly re-establishing and letting go of focused attention, as if you’re doing mental work-outs. This way, you get a solid understanding of the different working states of the mind and can learn to relax your focus at will. As a third level, it is possible to explore that part of yourself which observes and remains unaltered by experience as it happens, however it happens. It is from this level that joy, love and beauty originate. Learning how to access them unmediated within yourself can be profound, leading you towards a greater independence, no longer needing to find these things in objects outside of you. The meditations are being guided, unless there is consensus for total silence. Meditation cushions and blankets are available. You can also choose to sit on a chair, meditate lying down or do standing meditation. As of January 2019, the Tuesday night meditations at Inward are offered as donations. You can leave a donation of your own if you’d like. Formerly valued at € 10 per person, this amount can serve as a guideline for any donation you might consider. If you have a U-pas, you can use your credit towards a donation. Please remember to bring the U-pas with you.